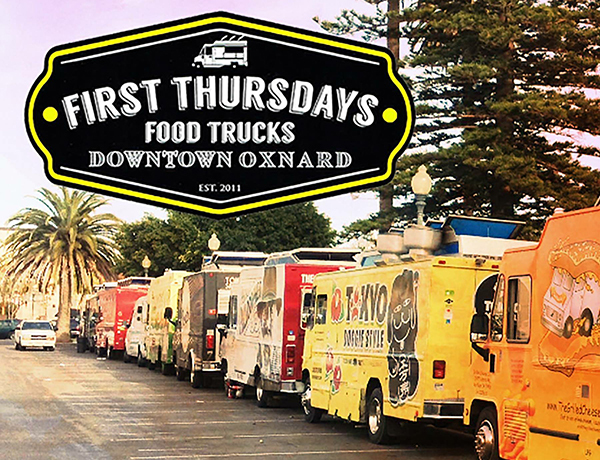 The 805’s first monthly food truck festival brings in more than a dozen gourmet trucks featuring international savory and sweet choices including Okamoto Kitchen, the Crazy Greek and Epic Tacos. Musical entertainment, free parking, pets on leash welcome. Plaza Park, 500 S. C St.
Join the CAM Fam on Free Family Day! Family Day is a day where children of all ages and adults come together to work on projects that help us understand the Museum exhibit and learn about techniques and materials. Projects are inspired by the current exhibit “The Imaginary,” featuring the amazing works of 23 different artists. Free admission. Carnegie Art Museum, 424 S. C St. 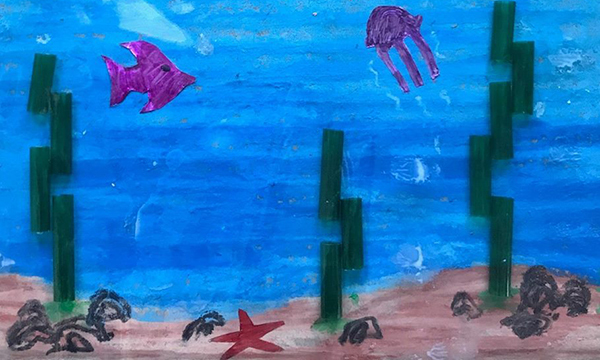 Think globally and act locally with the help of community organizations offering information and hands-on activities on everything from protecting endangered wildlife through conservation to earth friendly gardening practices. Also, enjoy live musical entertainment by MiniDriver Band and food vendors. Admission is free. 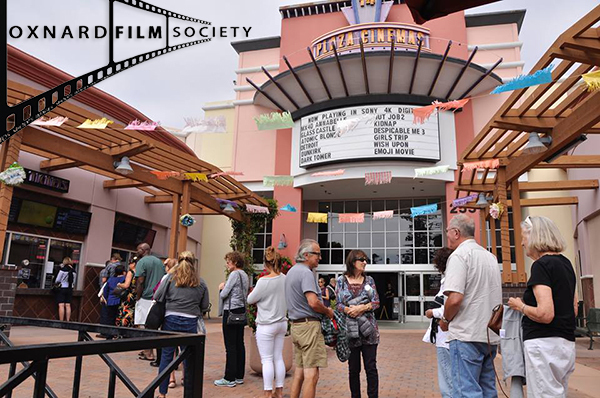 Oxnard Film Society presents critically acclaimed foreign and independent films on the first and third Mondays of each month with two screenings – 3:30 pm ($8.25) and 6:30 pm ($10.75) (Seniors, $7.50) at Plaza Cinemas 14. Special dinner service and movie talks at Fresh & Fabulous in Centennial Plaza restaurants. Plaza Cinemas 14, 255 W. 5th St. The Oxnard Public Library will have it’s annual Local Authors Showcase and book signing event. Open to all ages. Refreshments provided. Oxnard Public Library, 251 S. A St., Meeting Room B. 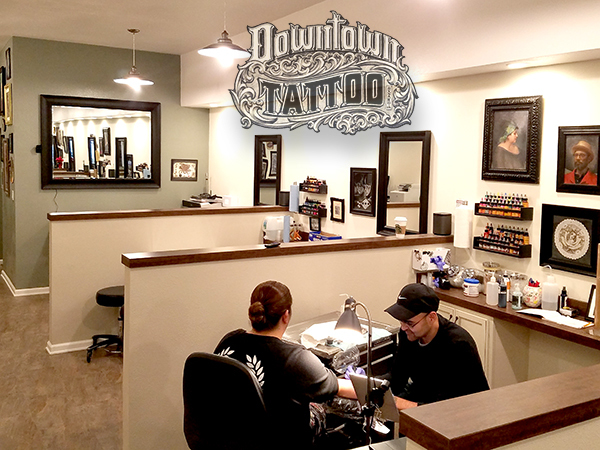 Making an impressive debut on the local scene is Downtown Tattoo Oxnard, off the Paseo at 527 South A St. Horacio Martinez and his team of highly skilled tattooists do incredible work inside a beautifully appointed studio that’s clean, comfortable and features an art gallery. 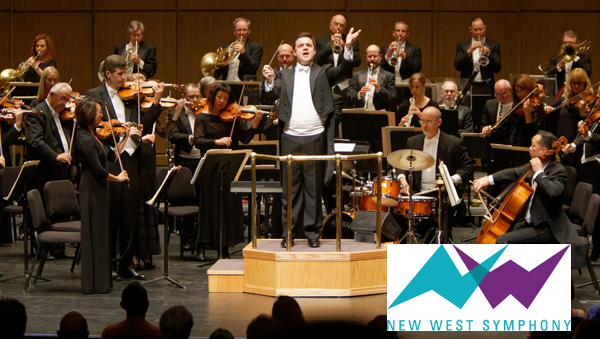 Led by newly-appointed Music Director Michael Christie, Yulianna Avdeeva – First Prize Winner at the 2010 Chopin Piano Competition – makes her New West debut with performances of Frédéric Chopin’s 2nd Piano Concerto. Plus, Maestro Christie conducts a piece by Mason Bates, the same composer with whom he collaborated and won a Grammy. The afternoon concert provides the perfect opportunity to dine downtown before or after the show. 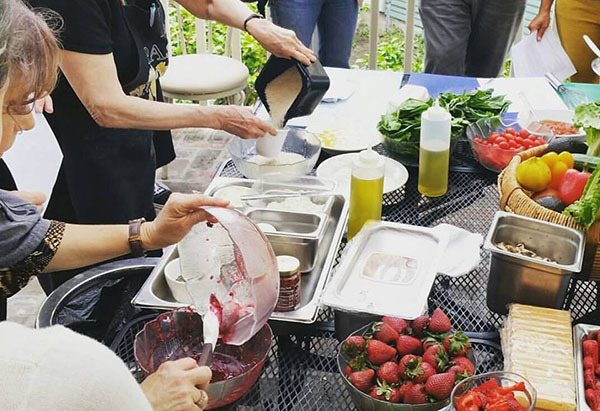 Cooking classes are a great way to meet new people in a comfortable atmosphere, with good food, good wine while learning new cooking techniques. Next Class menu: Braided Easter Bread, Spring Minestrone Verde with Pistachio Pesto, Fennel Rubbed Leg of Lamb with carrots and green salsa; Goat Cheese, Honey and Rye Crust Pie. $59 per person. La Dolce Vita Ristorante, 740 S. B St.
Downtowners have a new lunch option on Thursdays. 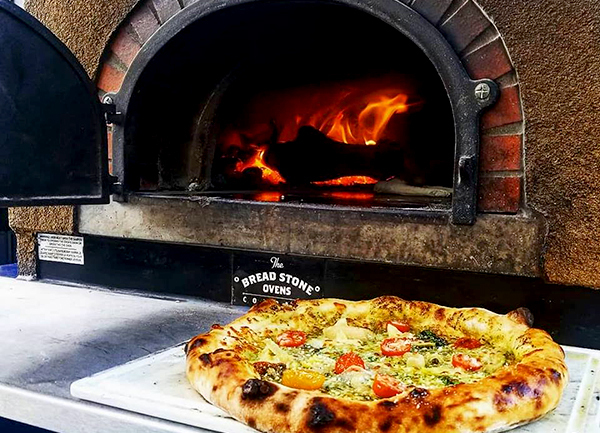 Woodstock Farina is now serving hot-from-oven, wood-fired pizza using locally sourced ingredients in a wide variety of combos at our weekly Farmers Market. Enjoy lunch alfresco as you shop over 30 vendors of fresh produce and prepared foods. Free live entertainment and games. 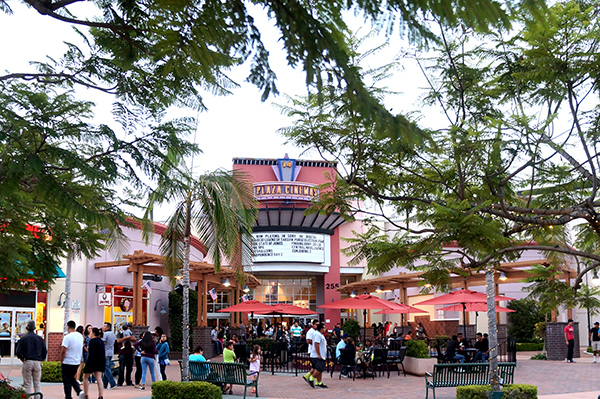 Every Tuesday and Sunday enjoy $5 admission to standard, first-run movies at Plaza Cinemas 14 (3D and MX4D upcharge). Spring with its mild weather and beautiful floral displays is the perfect time to get outdoors and explore your community on foot. 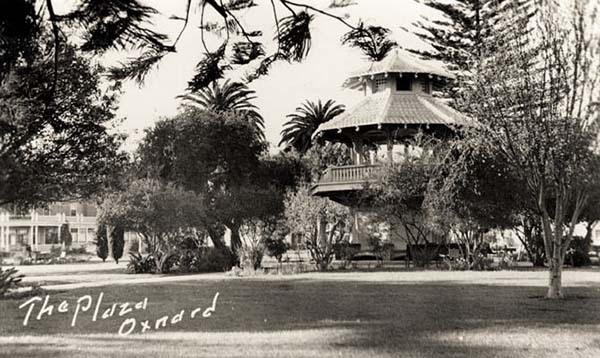 As an added incentive, the City of Oxnard has developed a free Historic Walking Tour app that guides you along a route highlighting culturally significant landmarks. This entry was posted on April 4, 2019 at 10:00 am and is filed under Business, Cultural, Education, Family, Local, News. You can follow any responses to this entry through the RSS 2.0 feed.